Vision To emerge as a prime source of knowledge for aspiring professionals and a pride of place for all Indians. Mission To provide the best possible education besides inculcating the values of virtues which will enable the students to emerge not only as sound professionals but also as patriotic citizens of the country. Library, Conference Room, Seminar Room, Sports, Transport, Bank and ATM, Digital Library, Canteen, Internet Cafe, E-classrooms, Hostel, Placement Aid. Library, Classrooms, Computing Lab, Laboratories, Transport, Placement Aid. The institution nurtures the talents of the students by: Providing platforms for exchanging ideas. Conducting seminars and workshops and inviting experts to deliver guest lectures. Having excellent rapport with industries and creating institute industry interaction. Conducting group discussion among students and improving their communication skills. Professional training programs are conducted to channel the energy of youth for constructive and development purposes. Several times the students of AITS donated blood as a philanthropic gesture. Library, Classrooms, Computing Labs, Laboratories, Canteen, Transport. The cell functions under a placement officer which takes care of the students for long term career planning. The placement officer interacts with the potential employers in promoting placements for the students. Also helps in enhancing the soft skills, personality development of the students by engaging various professionals. 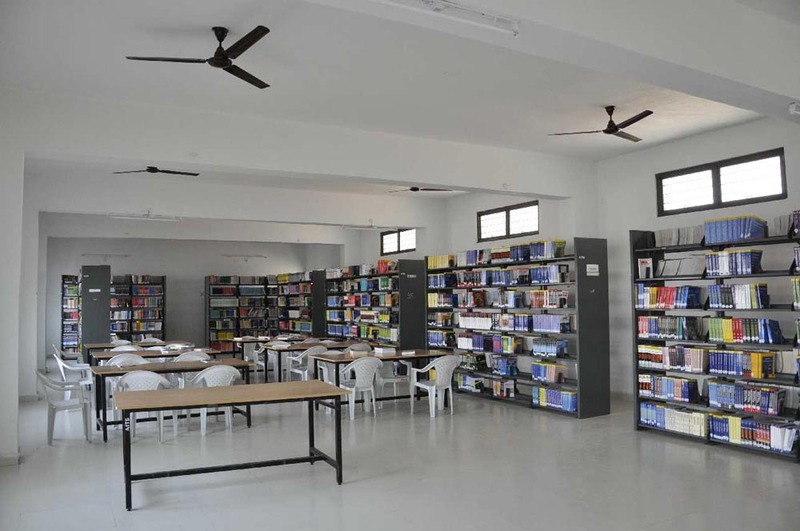 Library, Classrooms, Computing Lab, Laboratories, Sports, Transport, Canteen, Andhra bank and ATM, 24 hrs wifi enabled. Training and Placement Cell is an integral part of the institute. 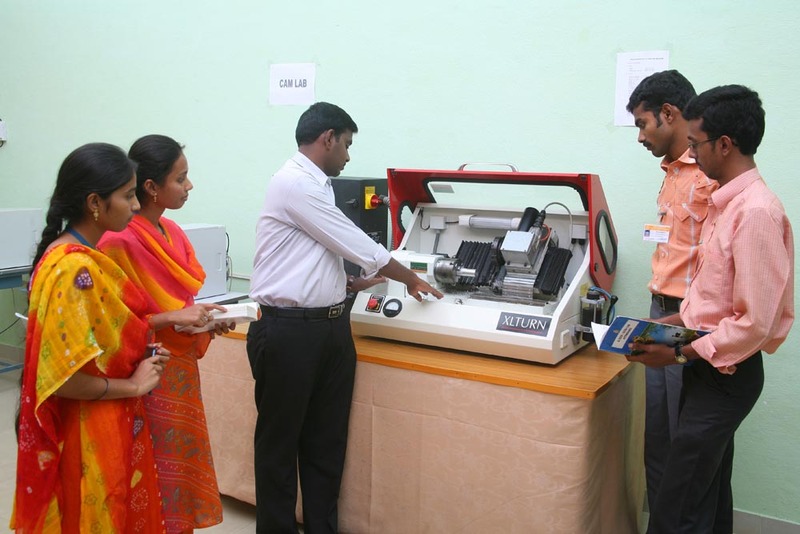 Training activities are organized throughout the year in an effort towards preparing the prospective of students for the campus selection programmes. The Placement cell keeps on inviting various industries and reputed firms for campus recruitment. From time to time Placement cell identifies the trends of the industry and work towards transforming the engineering grades to young corporals. The cell is sensitized to function all through the year towards generating placement and training opportunities for the students. Reputed companies across the country visit our institute regularly for the campus recruitment programmes. The placement cell coordinates quite well with the corporate3 sector and provides well-development infrastructure to facilitate the campus selection programmes. The cell maintains a very cordial relationship with all the recruiting industries and also prepares the recruited candidates to face the competitive world.